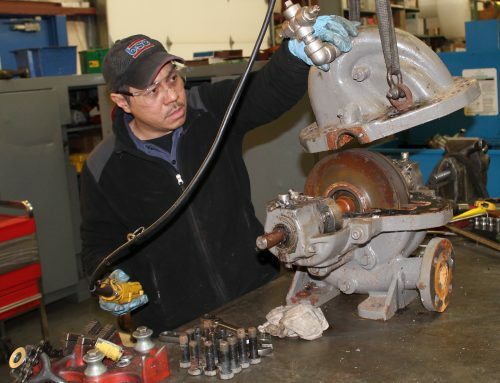 There are several reasons one might install an orifice plate into a centrifugal pump application. Probably the primary reason would be to help achieve a duty head which is below the head at the minimum impeller diameter. Another reason might be to limit or control the pump run-out flow where your system resistance is used to control the flow. Other reasons an orifice plate might be necessary? Perhaps when running pumps in parallel and you need to steepen the head rise to 10%, or perhaps where the combination of the pump curve and system resistance curve causes pump instability. 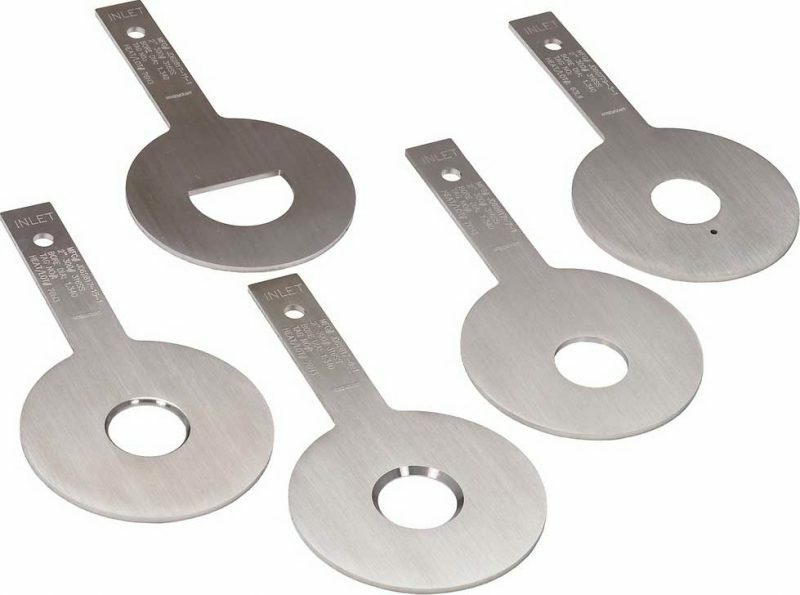 An Orifice Plate is really nothing more than a flat plate with a sharp-edged hole drilled through the centre, which is installed in the pump discharge stream. 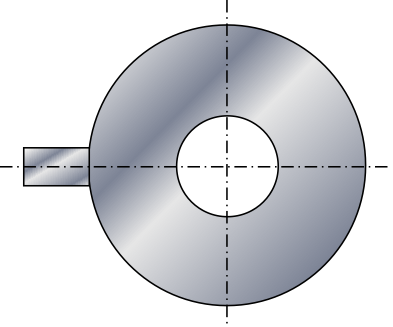 As the pumped liquid passes through the orifice hole, the velocity of the liquid stream increases. The same liquid capacity flows through the pump, piping, and the Orifice. However, since pressure forces this same liquid flowrate through the Orifice, the velocity of this liquid is significantly higher than when it is just flowing through an open pipe. 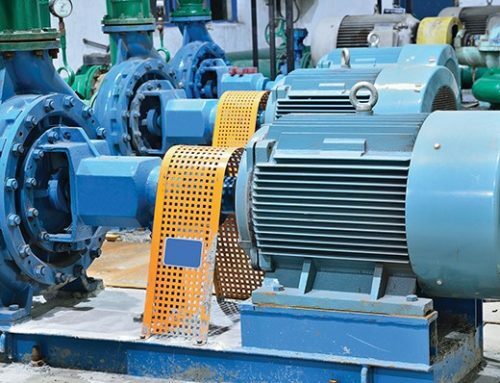 Want to discuss whether a simple orifice plate installation could be the right fix for your centrifugal pump application. Let me know.